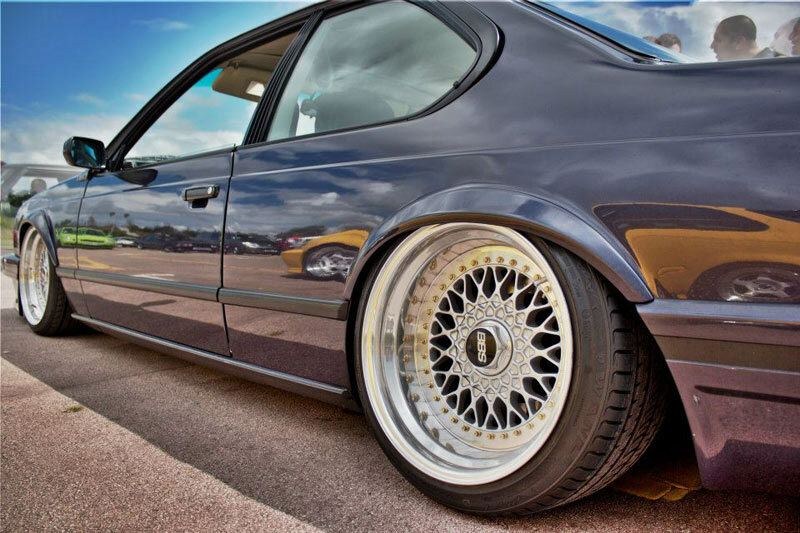 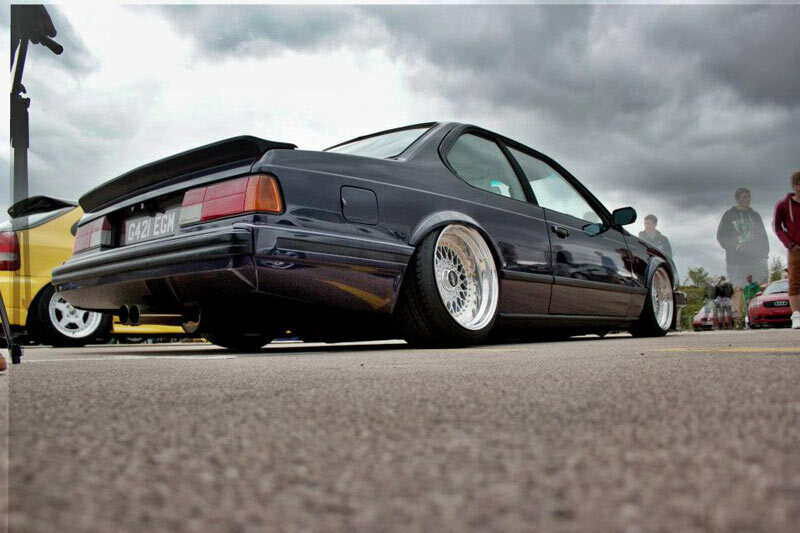 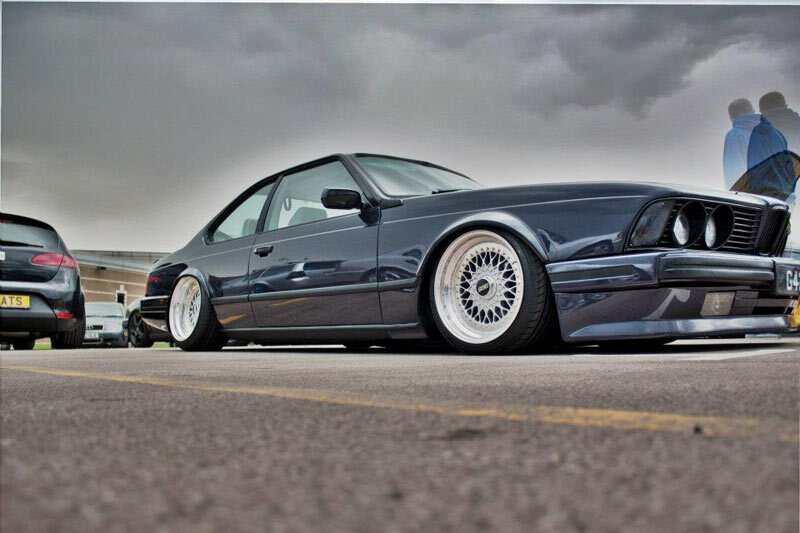 This BMW E24 6 Series is seriously slammed on a Wide set of BBS RS wheels. 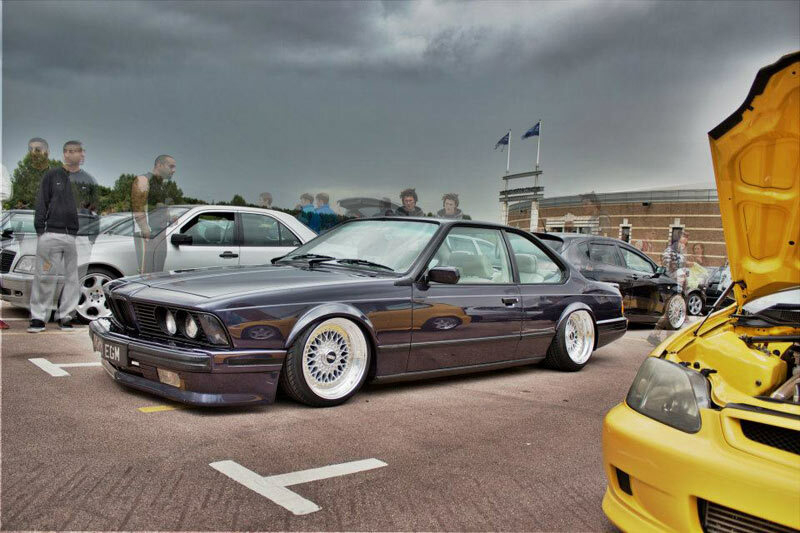 These pictures are from a Stanceworks meet in Europe, and this E24 is the highlighted car from the meet. 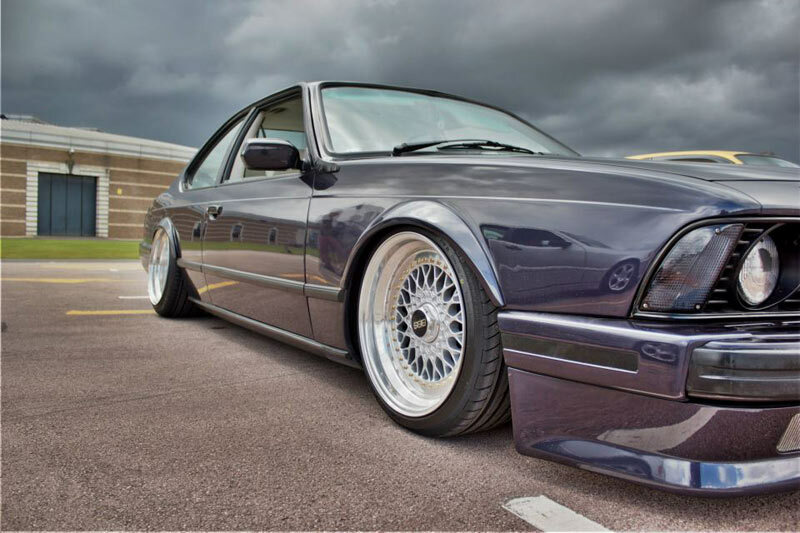 site that’s been stuck in Google‘s naughty corner.